Brushtec have recently purchased the revolutionary iMachining software module for our in-house tool room, this Milling tool path technology enables cutting to be 2 to 3 times faster and deeper, by optimizing tool cutting angles and feed through the entire tool path. 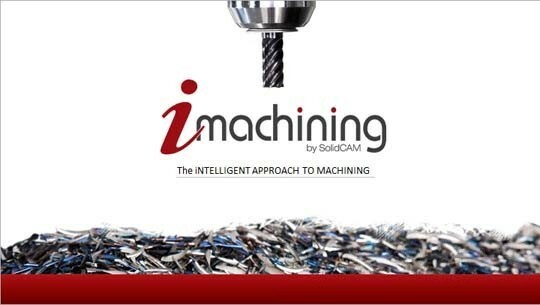 iMachining uses the tool data, together with geometry, material and CNC machine properties, to generate smooth morphing spiral toolpaths, that ensure constant cutting force on the tool. 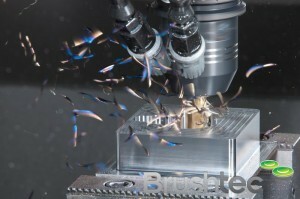 The calculated CNC-programmes avoid continuous repositioning and time-consuming air cutting movements like insertion, retraction and withdrawing. 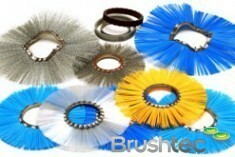 The results are significantly higher metal removal rates and also reduced load and wear on the tools and CNC machines. 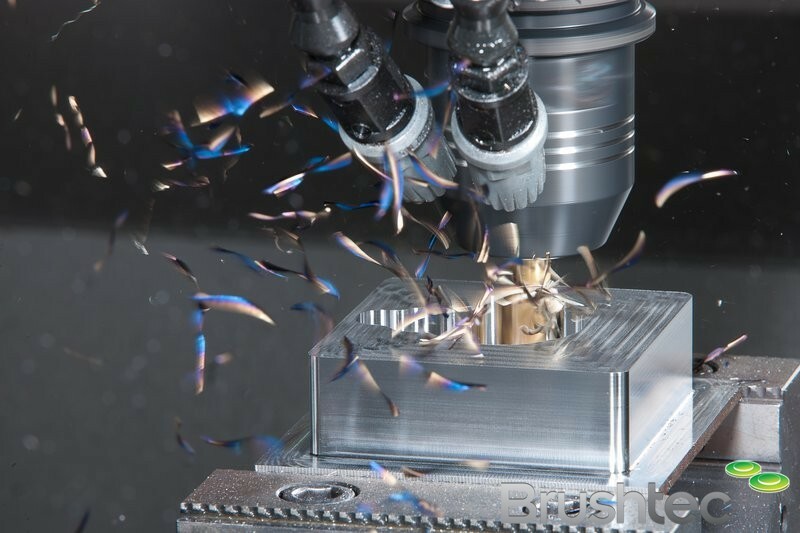 Brushtec enjoys shorter cutting-times for increased CNC machine productivity, longer cutting tool life, better machining processes, reduced CNC machine wear and the best surface machining quality. 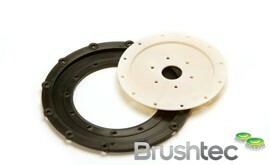 This dramatically reduces the time from design concept to production parts.